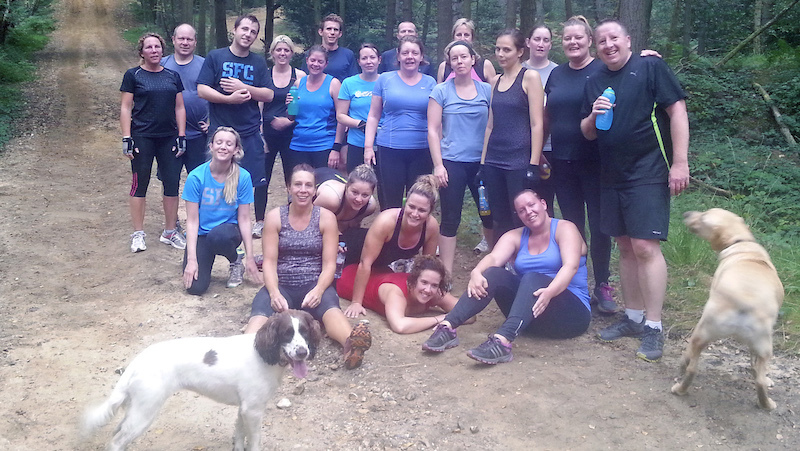 Off road fitness sessions for every body! 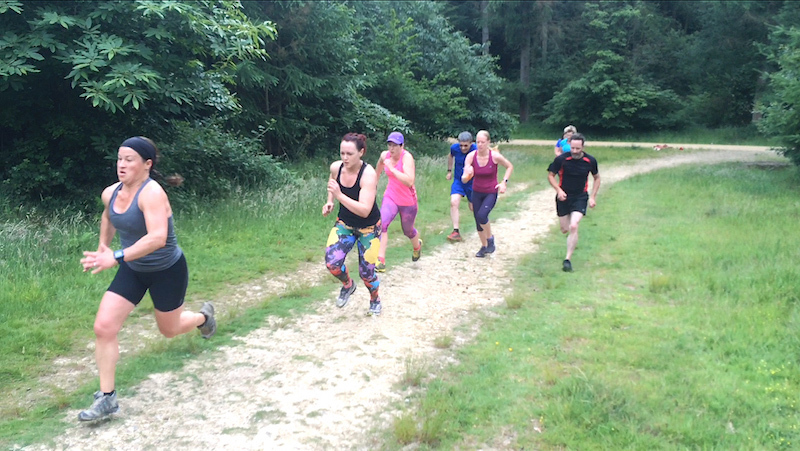 We run weekly off road running classes throughout Surrey in areas such as Woking, Camberley, Guildford and Hindhead. They are held at locations like the Devil’s Punchbowl, St Martha’s and Newlands Corner, which just happen to have some great hills… yup we’re all heart! What happens in an off-road session? Off-road classes are varied and can consist of short hill sprints interspersed with body weight exercises. Or it might be 5km time trail runs and interval training. 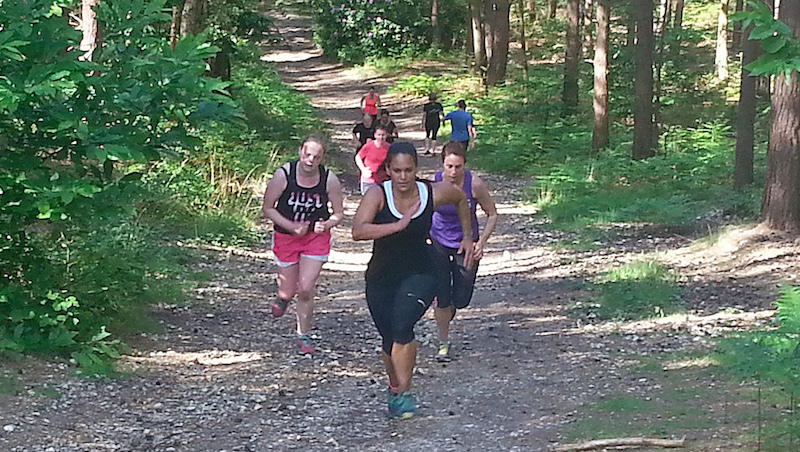 Our off-road sessions work for everyone, whatever your fitness level. You may be training for a 10km race, or challenges such as Tough Mudder, Brutal Run or Judgement Day. Or if you’re new to running and want to improve your fitness, don’t worry, we have beginners in every group. Each session is a real mix of members and fitness levels. So whether you’re an experienced runner wanting to improve your speed or a newcomer, there’ll be a pace to suit you. Whet your appetite on the video, then why not give off-road a go? And remember, if you haven’t tried our fitness classes before, we offer a free 2 week trial membership, for off-road as well as bootcamps.